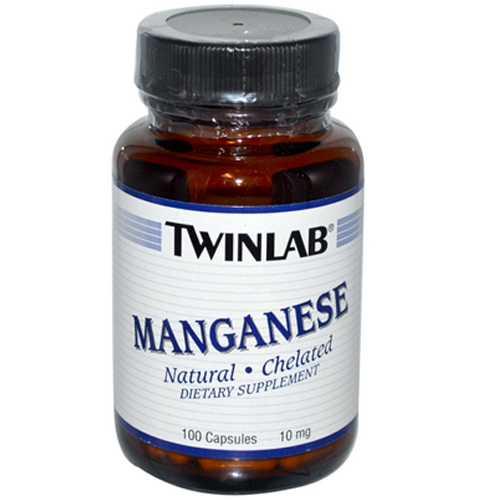 Twinlab Chelated Manganese Caps are easier to swallow and assimilate. 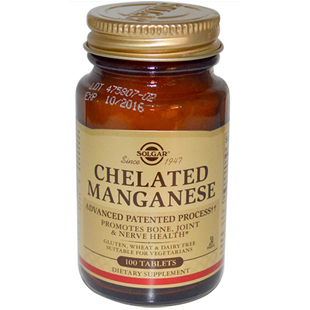 Potato starch, gelatin, purified water, magnesium stearate, silica, MCT. 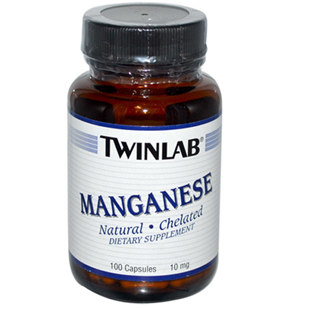 No tablet binders, coatings or colourings. Free of the most common allergens such as corn, soy, yeast, barley, wheat, lactose (milk sugar) and all milk, citrus, fish and egg products. 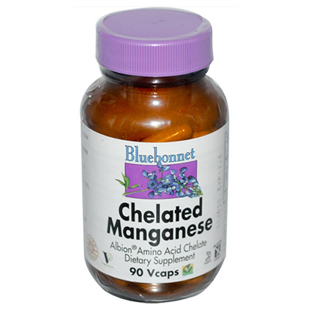 No added flavourings, sugars, salt, artificial sweeteners, colourings, preservatives or salicylates. 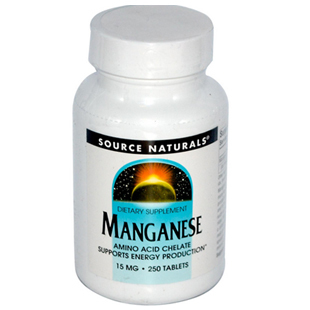 Source Naturals Manganese Tablets are an easy to assimilate form of this antioxidant trace mineral.